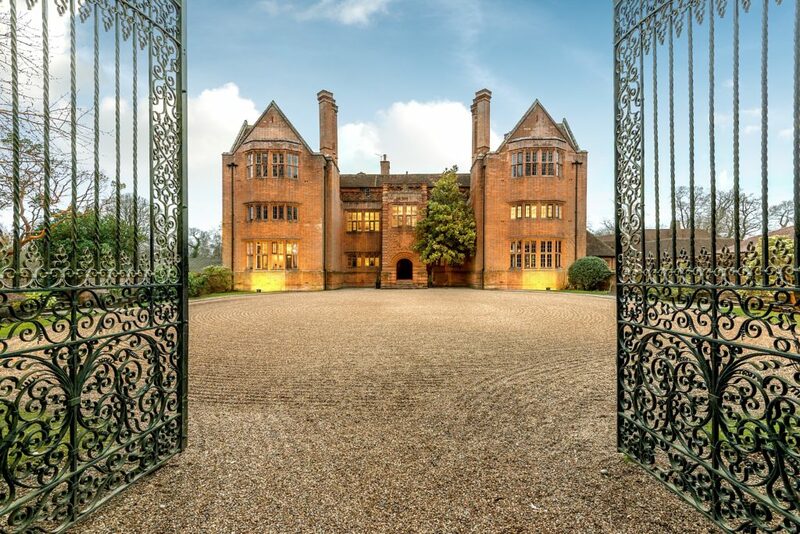 New Place Hotel is a Grade I listed Manor House designed by the famous architect Sir Edwin Lutyens in 1904. The hotel is surrounded by 32 acres of pristine parkland, loving maintained by our team of gardeners. Enjoy a stroll through our ‘woodland walk’ which surrounds the property, enabling you to interact with the wildlife that calls New Place its home. Open all year round for visitors. March – April – Daffodils, Cherry Blossom Trees, Magnolia Trees, Japanese Quince. May – July – Bluebells, Wisteria, Clematis, Lavender, Hydrangeas, Blue Iris, Geraniums. Roses can be seen from May – November across the gardens. Woodland has a variety of trees including Beech, Oak, Scots Pine, Sycamore, Sweet Chestnut, Sorbas, Maple. Our chefs enjoy picking their own herbs from our courtyard herb garden; sorrel, mint, chives, thyme, sage and a bay tree.